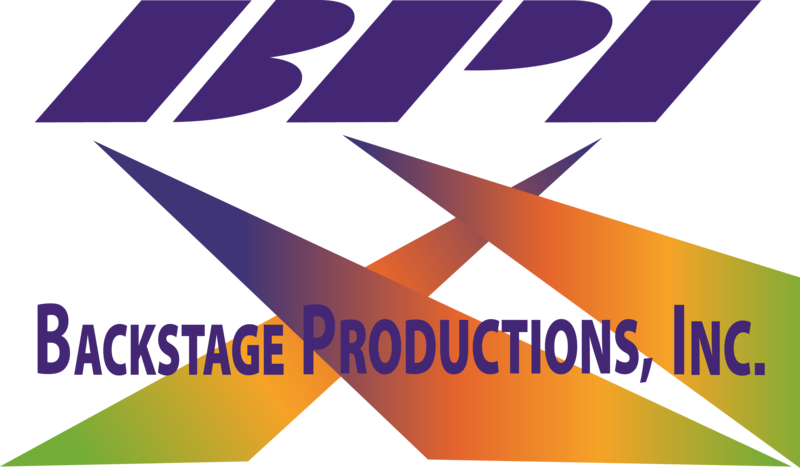 Backstage Pass – Backstage Productions Inc.
Tom Mayhue is an absolute legend in the world of concert touring. Working with the likes of Guns and Roses and AC/DC, tom has traveled the world several times over. Today Tom sits down with with BPI’s Patrick Whalen to unpack some of his career and share the ever popular road stories. Remember to subscribe to Backstage Productions Inc to catch all our videos. You can also catch the audio only version through Soundcloud! Welcome to the first episode of Backstage Production’s Backstage Pass! In this episode we take a quick tour of a trade show booth designed to make an impact. Working with our event production partner Toast, we were happy to deliver an experiential marketing design the client had wanted to see for a long while. Marketing and Branding at live events require you to stand out and we can make that happen.